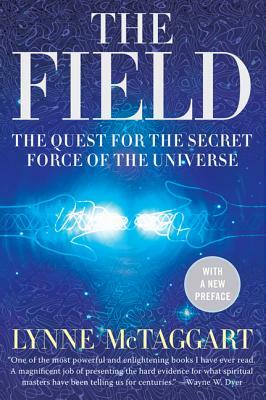 Journalist and author LYNNE MCTAGGART is one of the preeminent spokespersons on consciousness, the new physics, and the practices of conventional and alternative medicine. The author of The Intention Experiment, she lectures worldwide and is co-executive director of Conatus, which publishes well-respected health and spiritual newsletters. She lives with her family in London.